How much?!! The usual reaction upon seeing the amount that countless web designers quote. We recognise that many businesses refuse to pay the extortionate fees that web designers often demand for creating even a simple site. 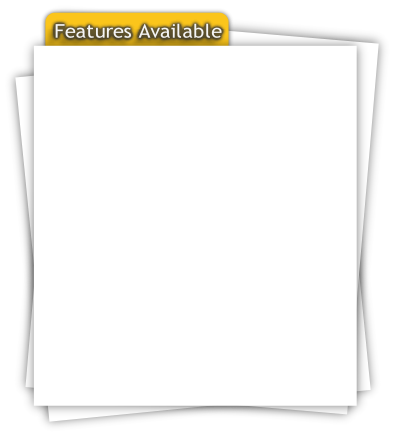 Most of these features are no cost inclusions but see our Cost page for more details! We usually have an offer running on small sites so check out out SPECIAL OFFERS section for details! More and more small businesses in Devon and the surrounding area are recognising the importance of having a web presence; if you’re not sure what you need how about starting small with just a simple one page web site - imagine it as a printed advert but a huge potential readership! We specialise in smaller and more importantly cheaper web sites for those businesses where value for money is important. We offer flexibility and can accommodate any style or colour scheme you can think of!To maximise web coverage, we ensure that our web sites can be viewed correctly in all the major web browsers including Internet Explorer, Firefox, Google Chrome, Opera and Safari (as used on iphones and ipads). We include various Search Engine Optimisation (SEO) techniques to help the search engines to correctly and efficiently add the new site to their databases and improve final ranking. With the web sites that we design we try to avoid using the usual “corporate images” that many web designers use; the madly grinning woman clutching a lap top or a group of suit clad gents in a board room! This type of imagery and promotion is a world away from most of us with small businesses; something we take into consideration on all web sites that we design. Of course you are more than free to have this style of website if you feel it bests represents your business! 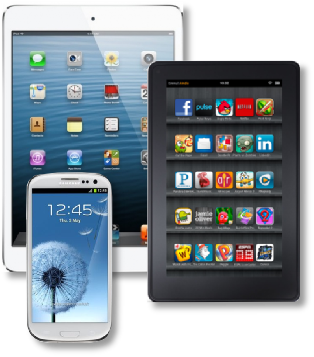 Ipads, tablets and smartphones are a way of life these days and we always take them into consideration when designing our websites and we test our sites on both apple and android devices plus specialist devices such as the Kindle Fire and the HUDL. If you require a site specifically optimised for the small screen of a smartphone we can design a site accordingly and we also offer the option of a dedicated mobile site to run alongside the larger desktop version, incorporating some clever scripting so the relevant site is displayed depending upon the device that is being used. Tablets and Smartphones are catered for and we can design dedicated mobile versions of websites if required!